ANKARA, 21 July 2010: Prof. Dr. Mushtaq Ahmad today joined as Scholar, Urdu Chair, Ankara University, Turkey. Dr. Mushtaq is a Ph.D. in Urdu fiction and has to his credit more than 50 research articles that have been published in internationally recognized journals. 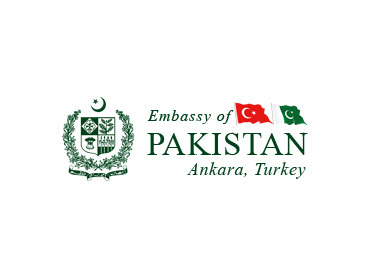 His arrival in Ankara will provide a boost for the promotion of Urdu language and literary activities in Turkey. Dr. Mushtaq brings a wealth of teaching experience to his new host University. He started his career as lecturer in 1985 at Islamia University Bahawalpur, Pakistan. He later on became Chairman of the Department of Urdu in the same University. Dr. Mushtaq also remained Associate Professor of Urdu in Allama Iqbal Open University, Islamabad.